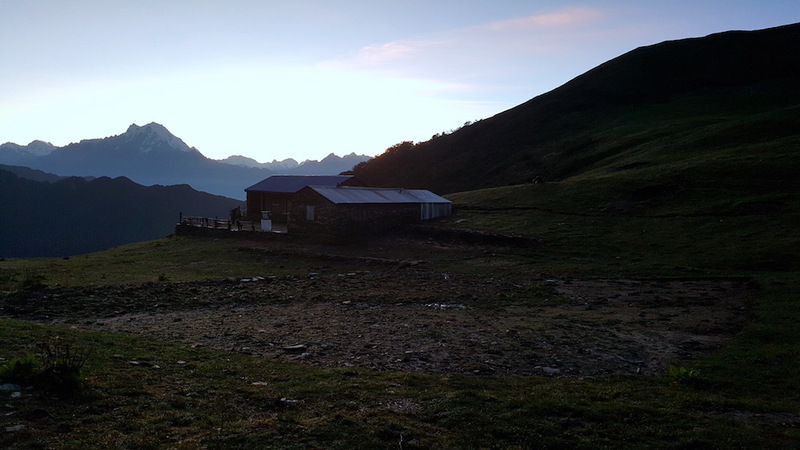 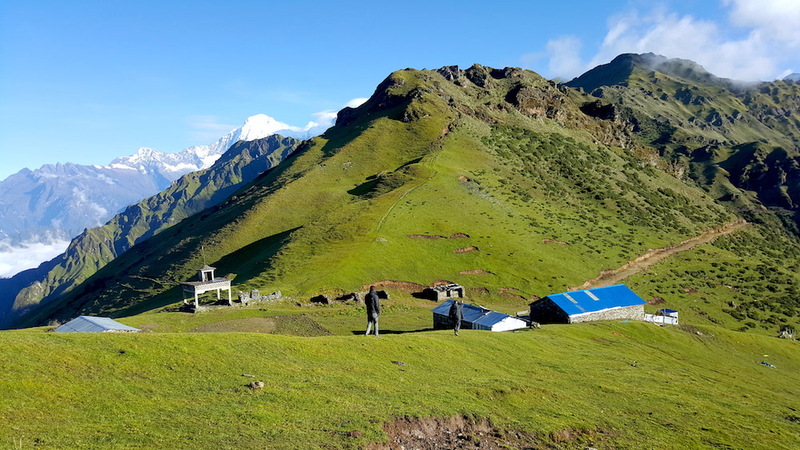 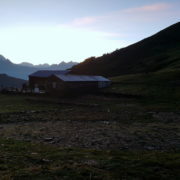 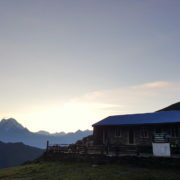 Ruby valley trek is one of the best treks in Nepal if you want to avoid the crowdy touristic region. 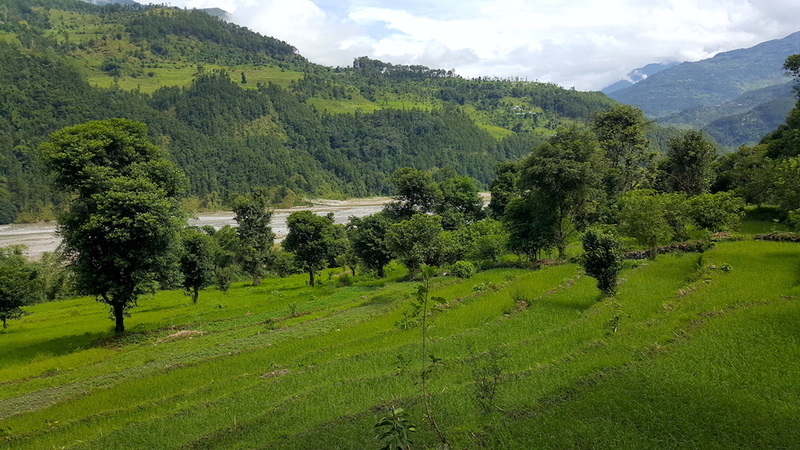 You could experience one of the purest Nepal with local communities. 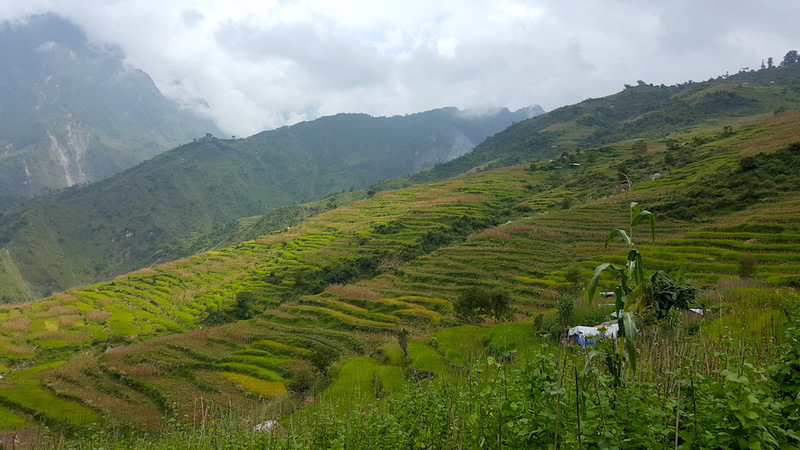 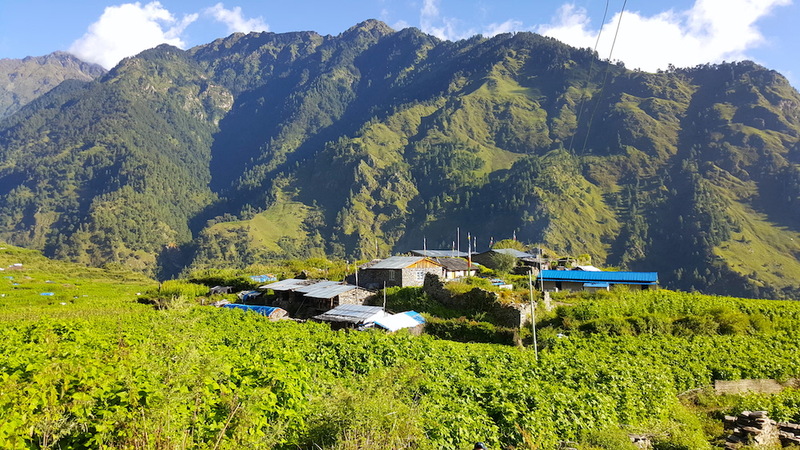 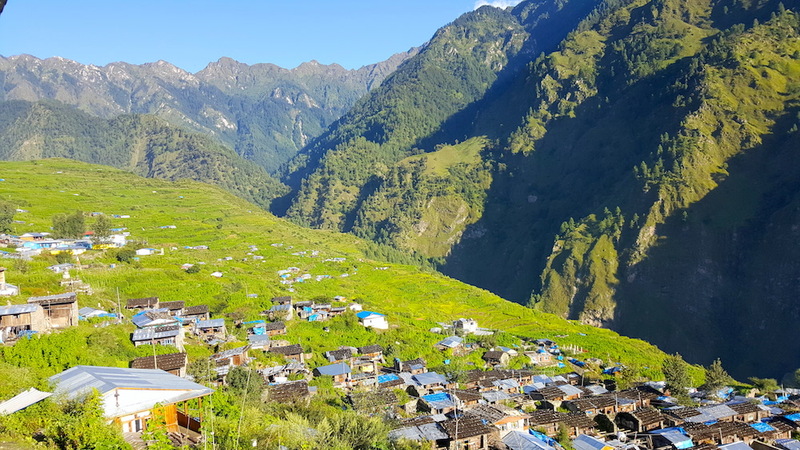 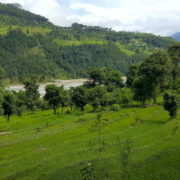 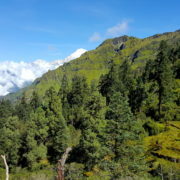 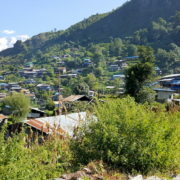 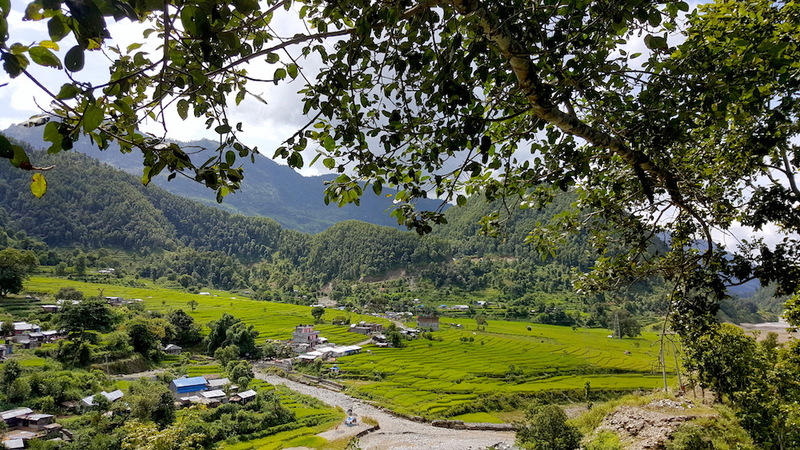 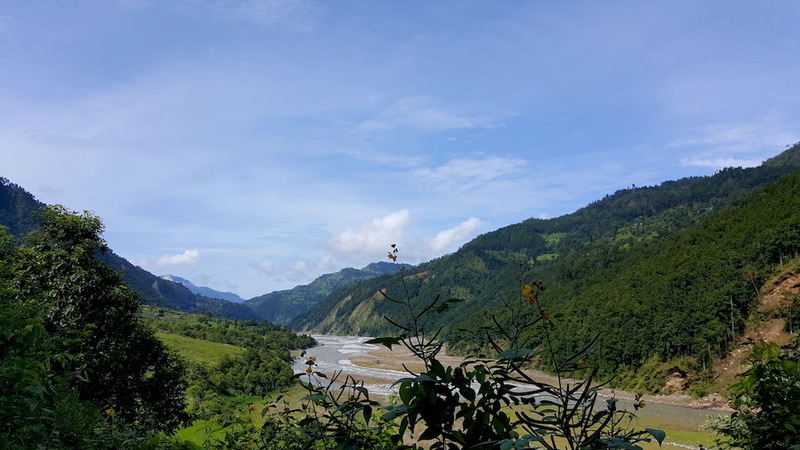 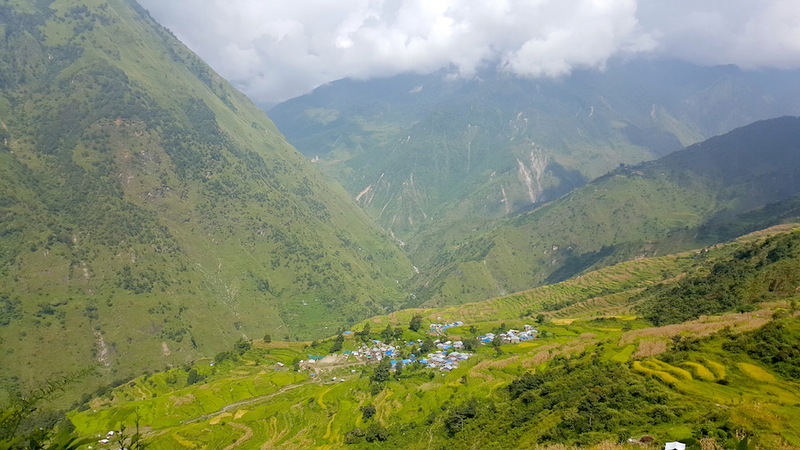 This trek is not only limited to the majestic view of green landscapes and Himalayas, but also the experience of mesmerizing cultural and biological diversity of several Nepalese tribes gives this region a unique experience. 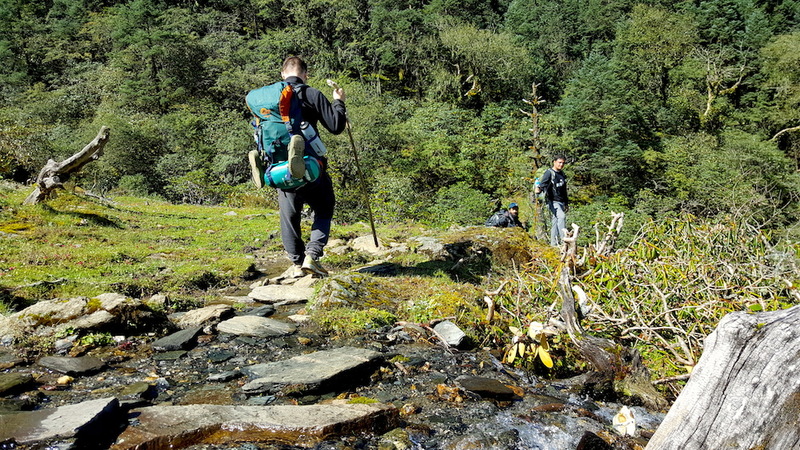 This trek is also very likely for the people looking for low altitude hikes. 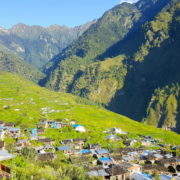 Ruby Valley got its name as the Ganesh Himal region has deposits of the Gem Ruby. 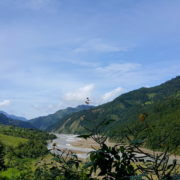 The whole region has high deposits of other minerals as well. 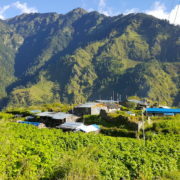 Tea-houses rebuilt after the 2015 earthquake, are ready to welcome tourists and share their stories. 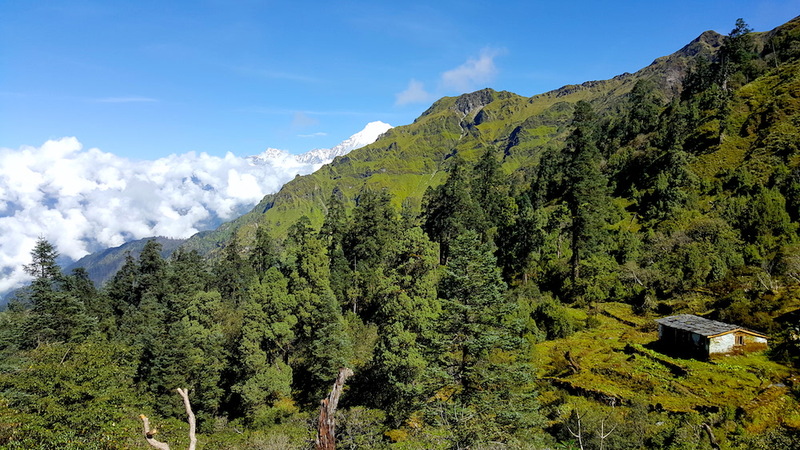 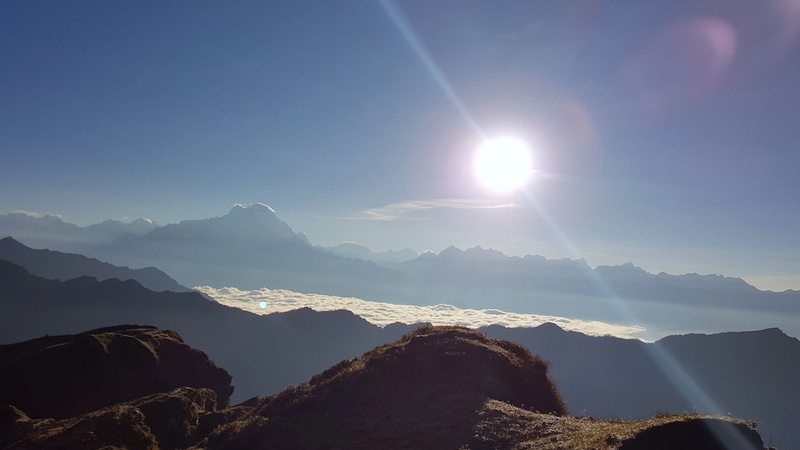 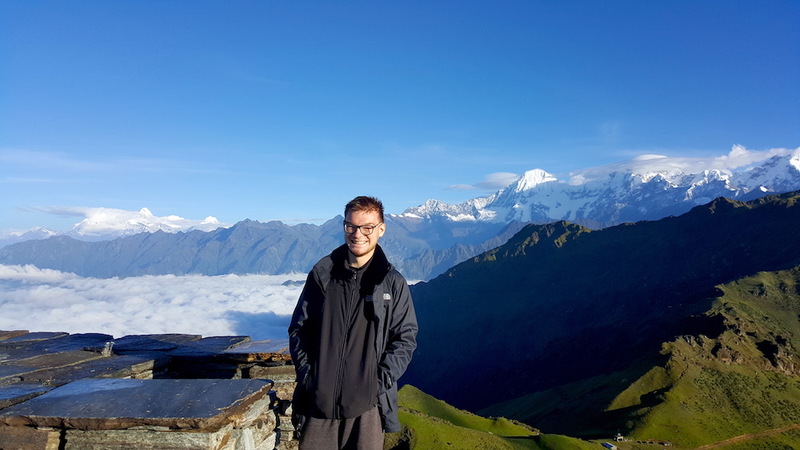 Similarly, the incredible view of wide range of the Himalayas like Langtang, Ganesh Himal, Manaslu, and Annapurna Massifs makes this region a must visit for those looking for hidden trails of Nepal. 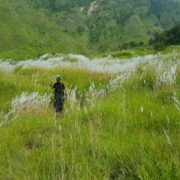 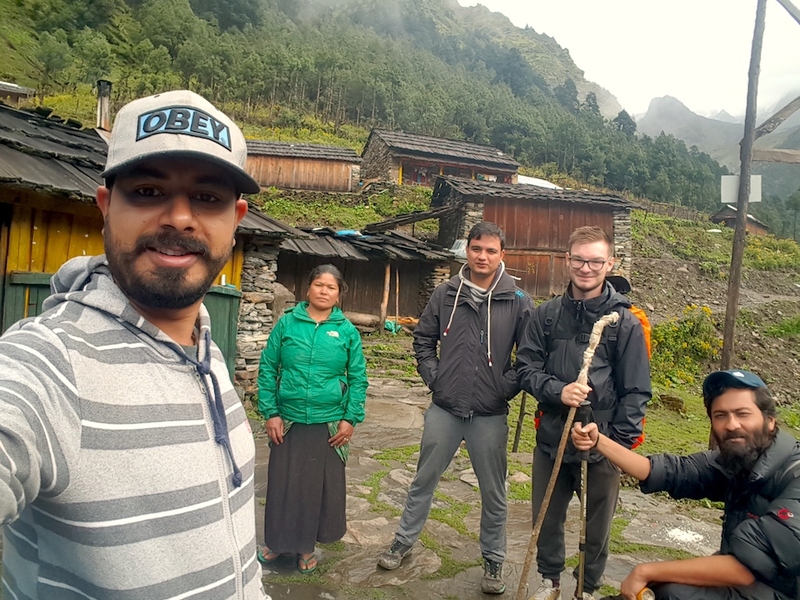 From the recent trek of Beyul, we got a chance to meet one of the most friendly people throughout. 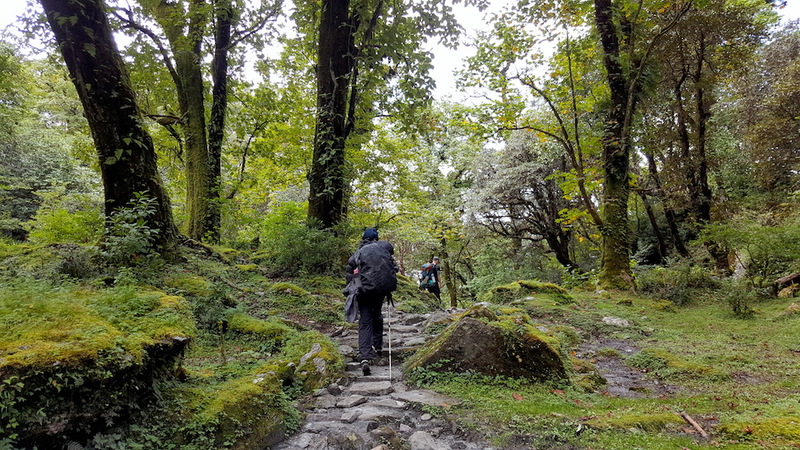 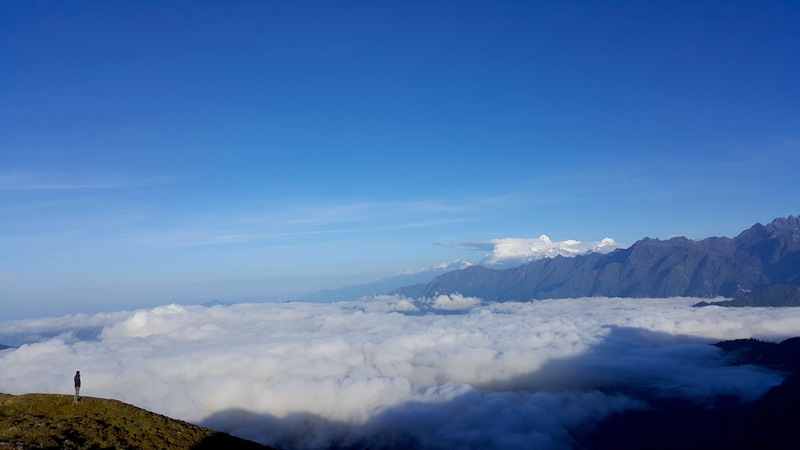 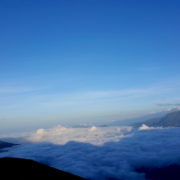 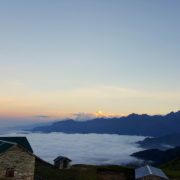 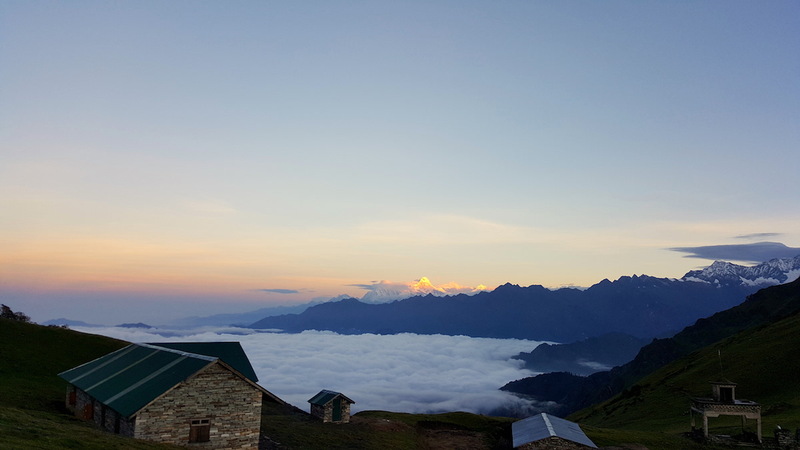 Beyul is more than confident that after this trek, you will have lots of memories to take back home. 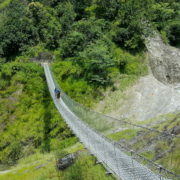 Out of comfort zone like beds and toilets. 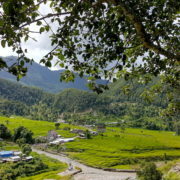 Tea-houses and no hot shower. 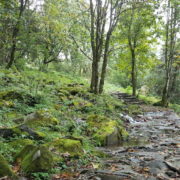 Few narrow trails, and unkind uphill and downhill. 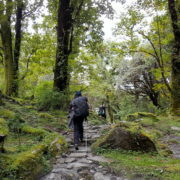 How long is the Ruby Valley Trek? 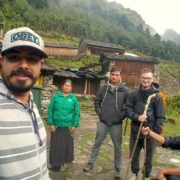 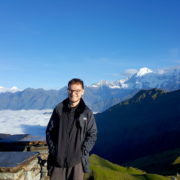 Ruby Valley trek could be done in 10 days, with one day break in between. 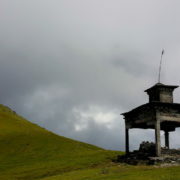 However, the trek could be further extended for 2 more days and could be reached Arughat. 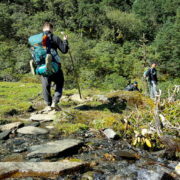 How difficult is Ruby Valley trek? 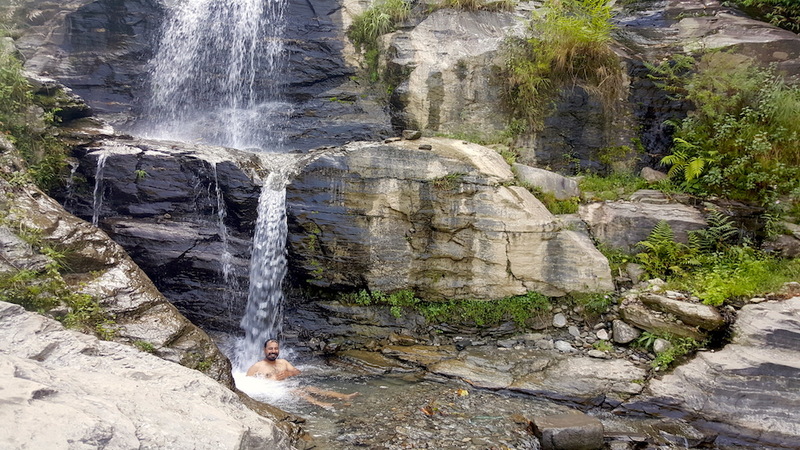 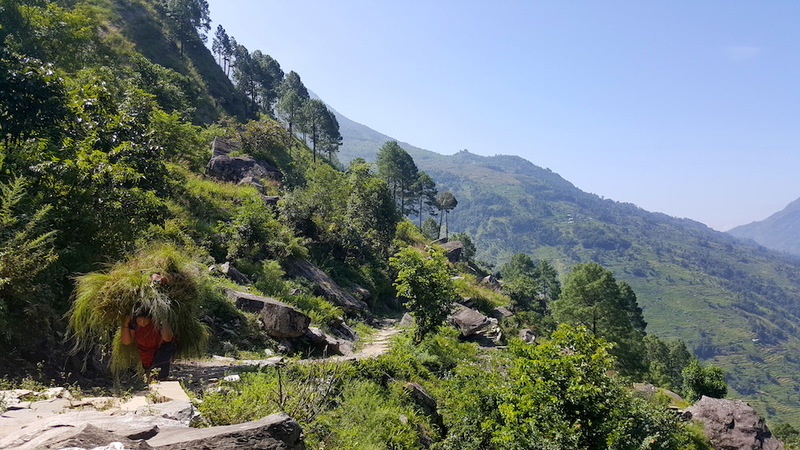 It is categorized as moderate trek which could be strenuous on some trails. 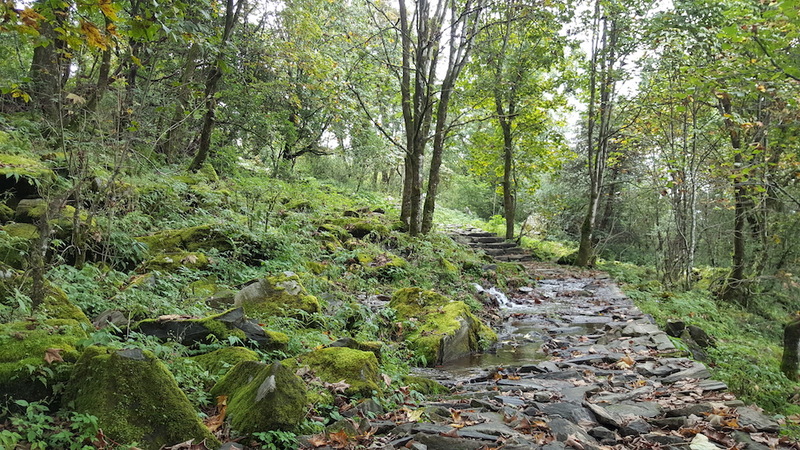 Since the area is less touristic, there are parts where the trails are very narrow and steep downhill/uphill. 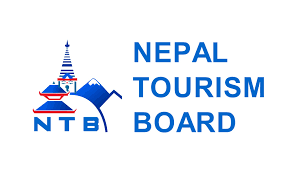 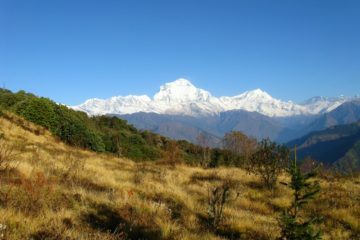 Trekkers are advised to be more careful if there’s snow, and hence its safe to hire the local agency. 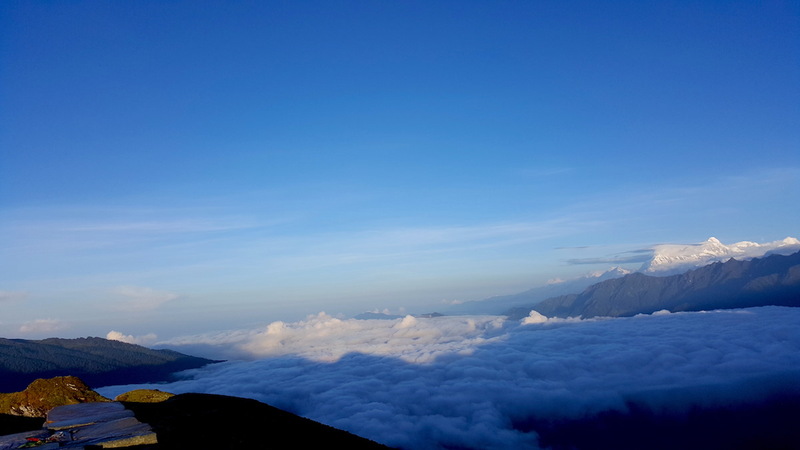 The chance of altitude sickness is far less to none. 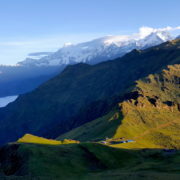 The maximum altitude at the pass is 3850 meters and is one of the easiest pass. 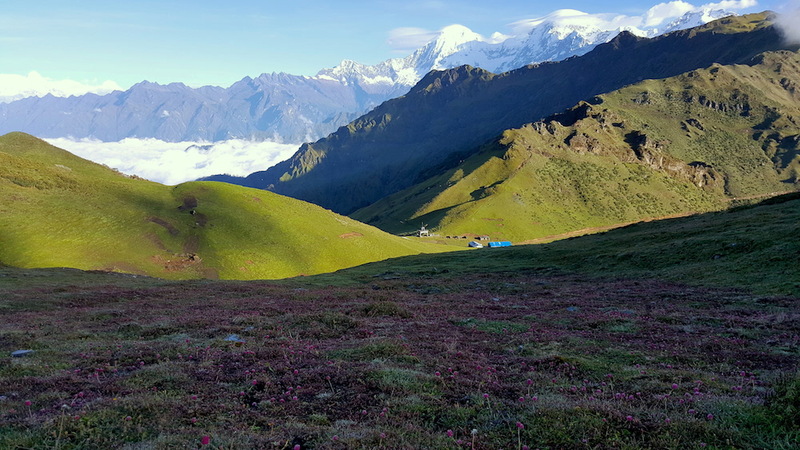 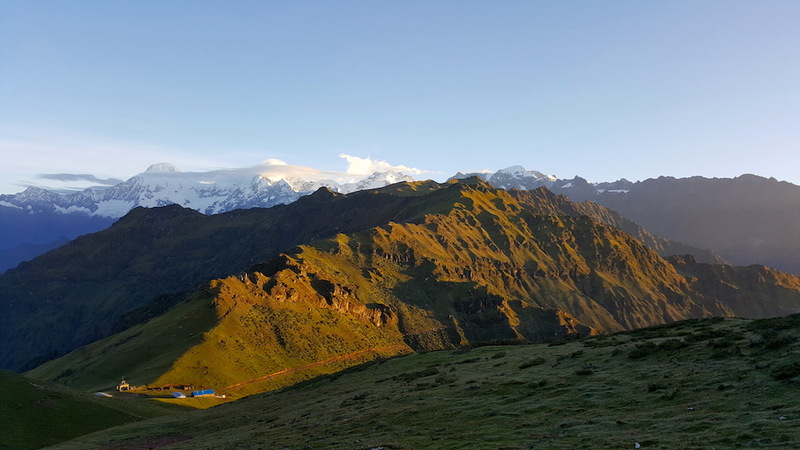 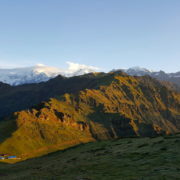 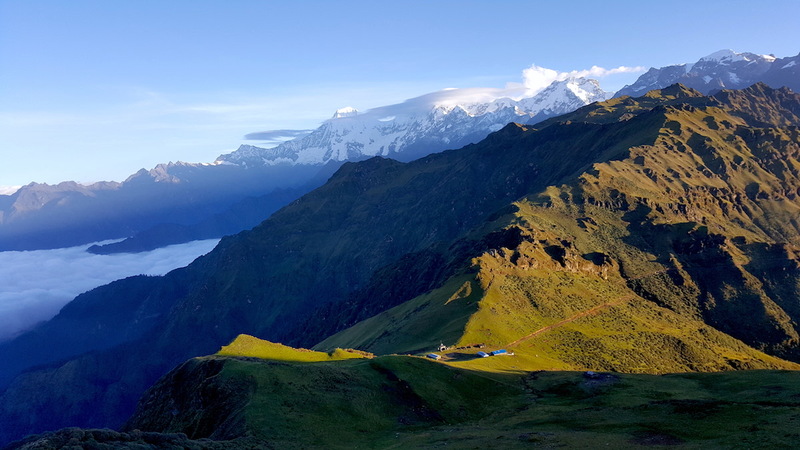 With an average fitness level, this trek is risk-free of altitude sickness. 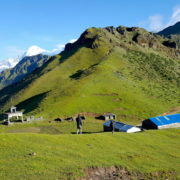 From where to start/end Ruby Valley trek? 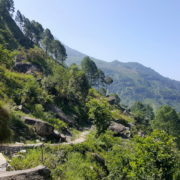 The trek could be started from different routes. 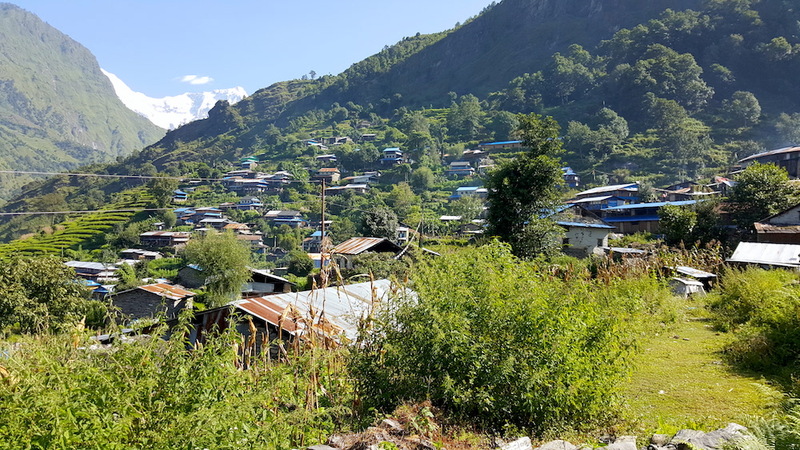 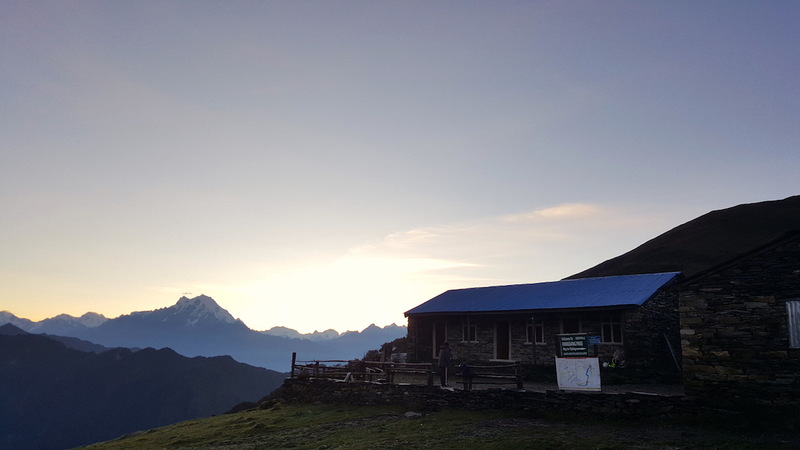 We could start this trek from Syaprubesi, the starting point of Langtang trekking, or Arughat which is the starting point for Manaslu Trek. 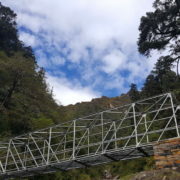 This trek could further be started from Dhadingbesi also. 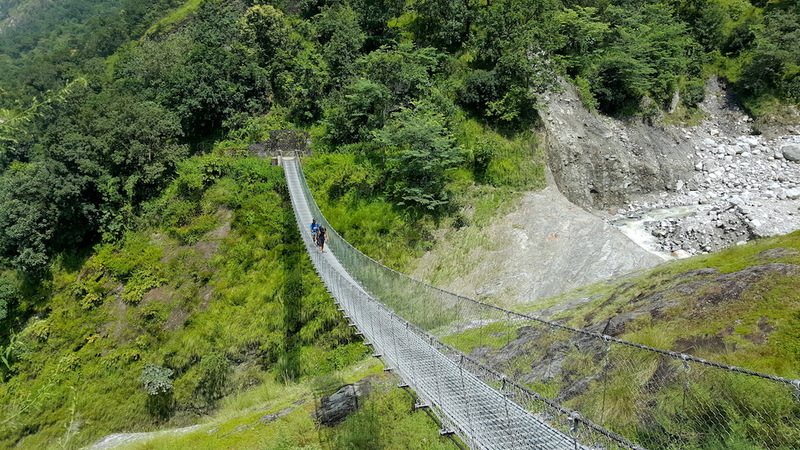 Starting from Arughat or Dhadingbesi could be more exhausting due to 5+ days of straight uphill. 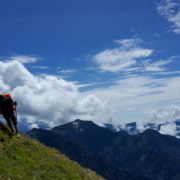 Yes, they do. 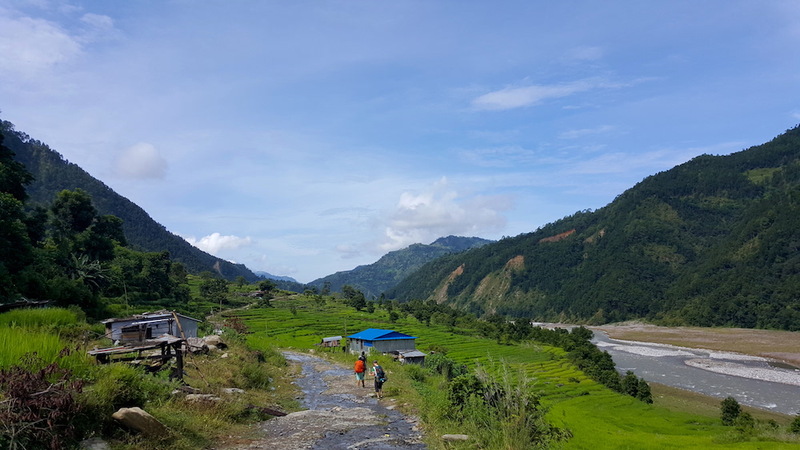 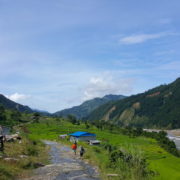 Apart from the places like Somdang and Pangsang pass where you have to depend upon solar charges, you could get the charging facility. 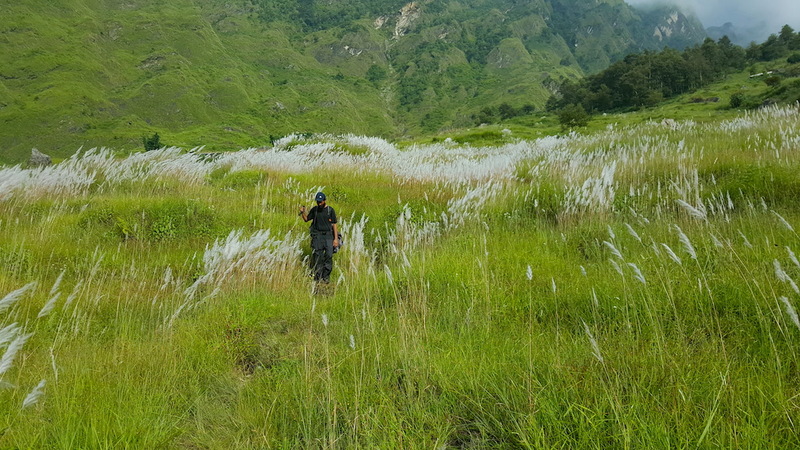 You won’t be getting the coverage in all parts of this trek. 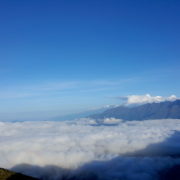 There are certain parts where you are supposed to be, to get the network. 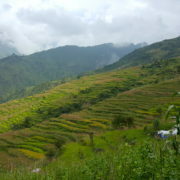 You could be out of network for 3 days maximum. 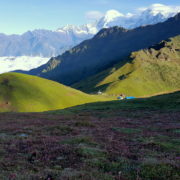 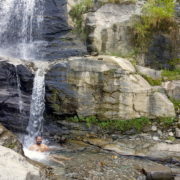 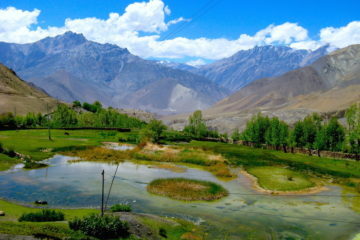 What are other trekking trails near Ruby Valley trek? 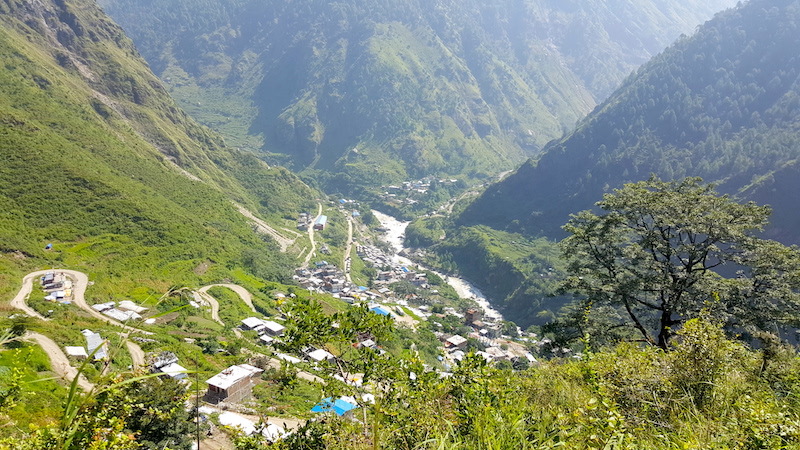 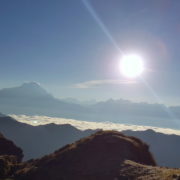 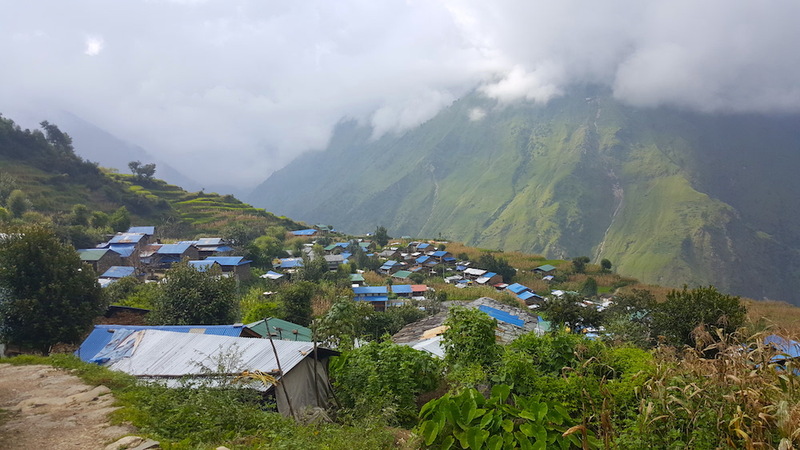 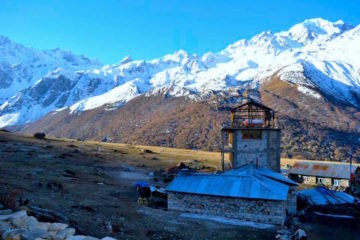 Manaslu Circuit is the adjoining trek, provided that you have 14-15 more days. 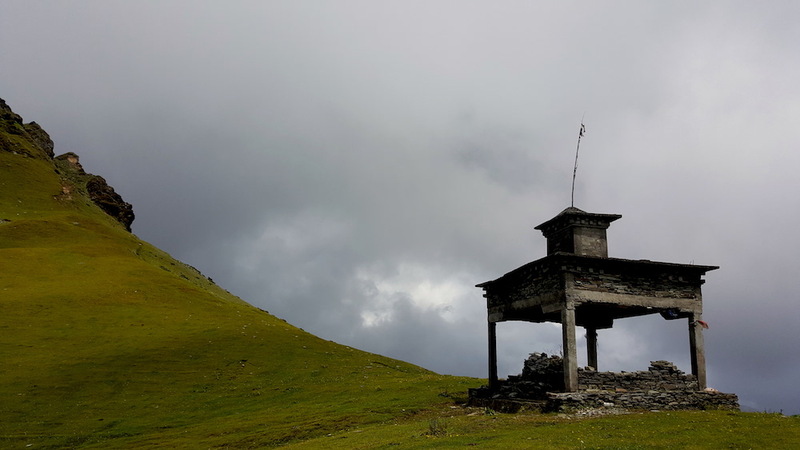 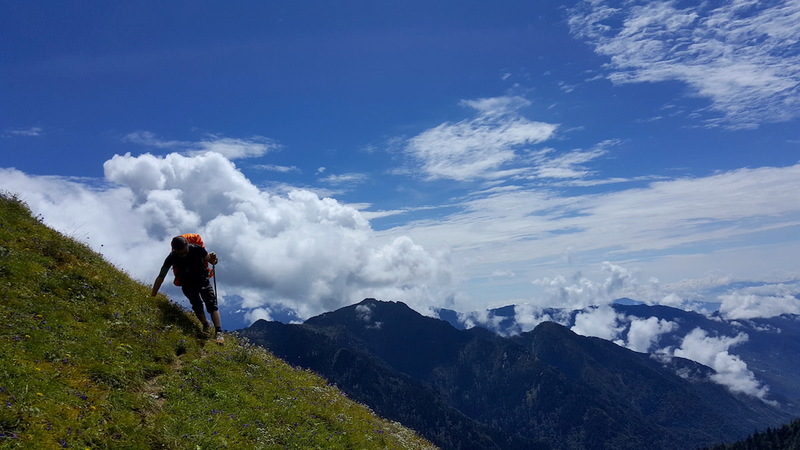 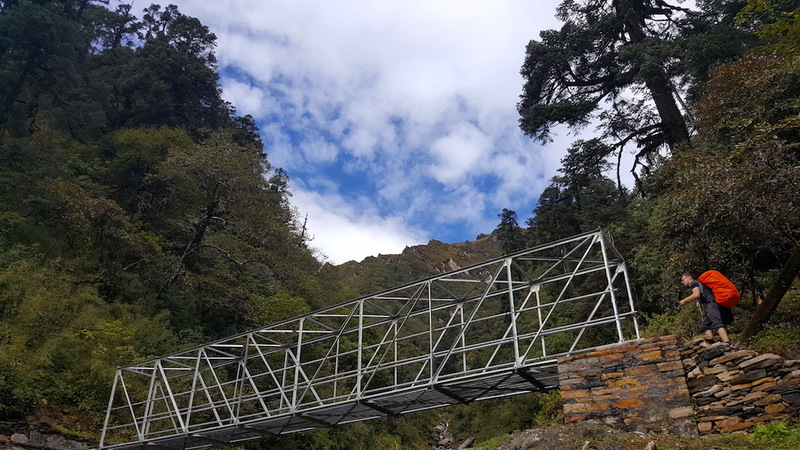 Alternately, if you have around 7 more days, the trek could be started from Dhadingbesi or Arughat and could further be extended to Tamang Heritage or Langtang trek.